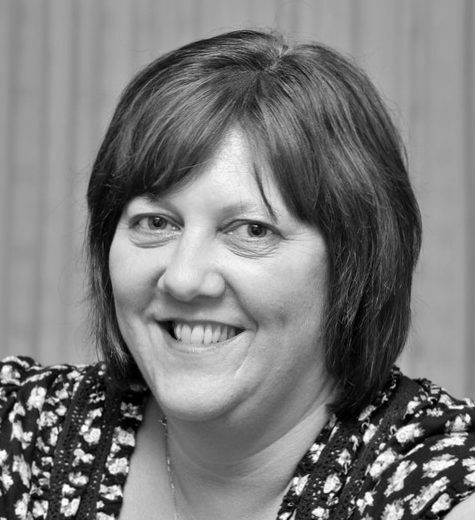 Clare Readman is a freelance virtual administrator. She specialises in helping small businesses expand to reach their goals. Before becoming a virtual administrator, Clare spent over 30 years building up an array of skills within large corporations, ranging from basic administration roles through to senior management. Her experience includes all administration tasks, credit control and debt recovery, database maintenance, customer services, research and report writing, and bookkeeping. After 30 years however, she felt it was time to leave the ‘old boys’ networks of large corporations and use the skills she’d acquired to help smaller businesses. Today, Clare’s extensive background and experience enables her to offer a unique and complete service to her clients – as she enjoys a more fulfilling work-life balance.